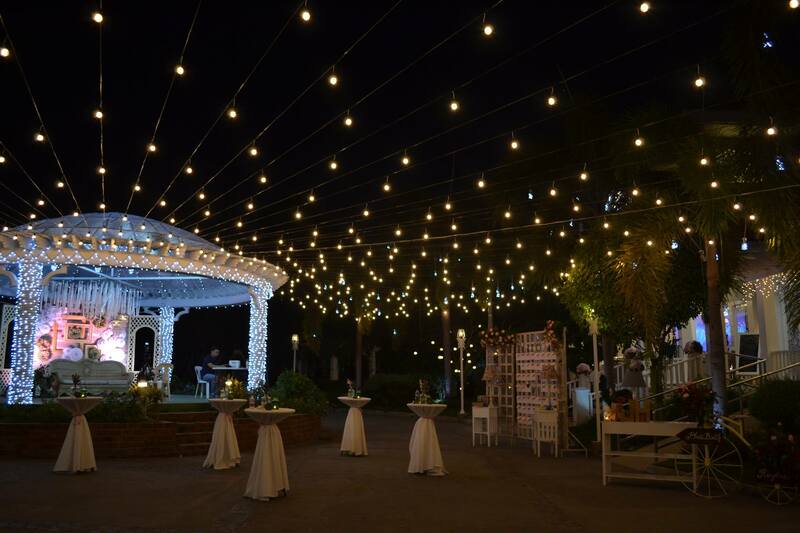 Your dream events place, now within your reach. 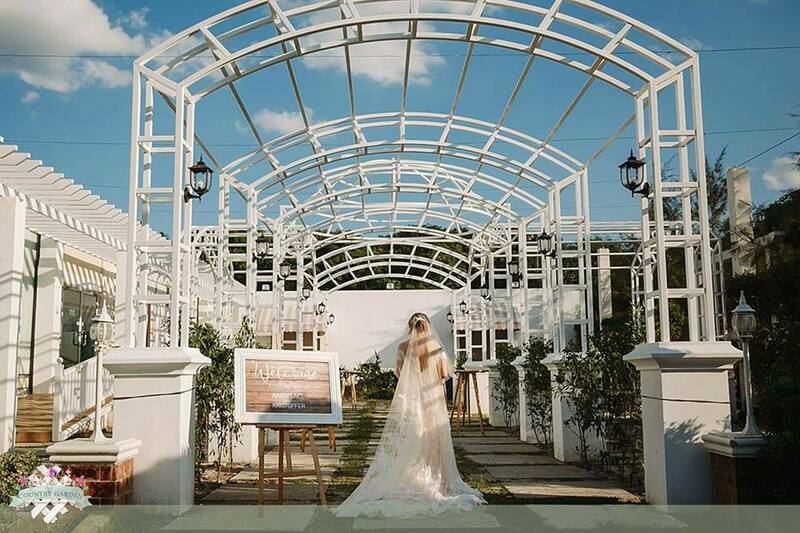 With the event place located at Dela Paz Norte, City of San Fernando Pampanga, The Country Garden Events Place provides convenient access for clients and their guests to the place with wide concrete road & easy to find a landmark, just right along the side of the road. 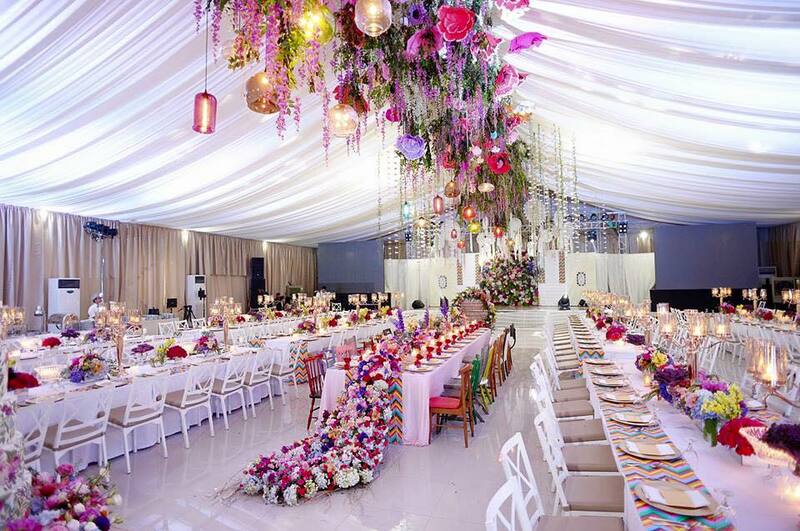 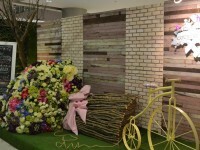 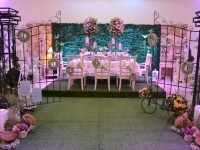 The Country Garden brings a fresh, dream-like and innovative approach to event planning services. 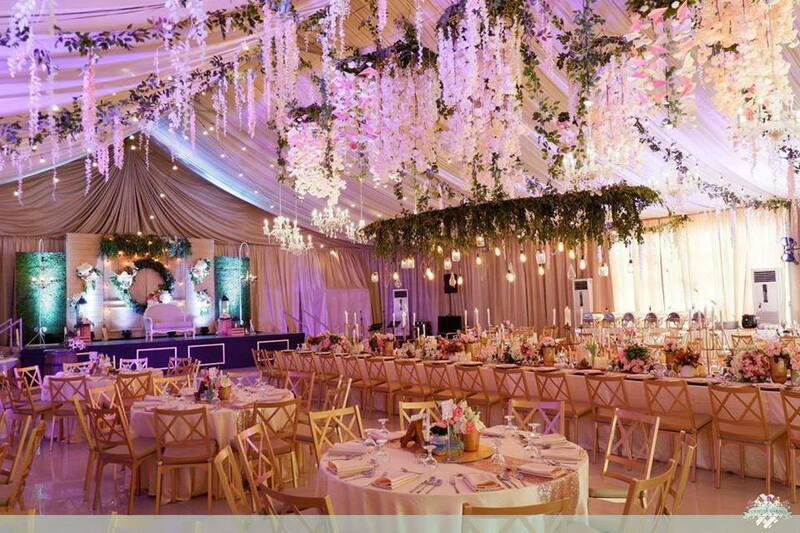 Its event solutions are designed to exceed the expectations of every client by offering meticulous planning and flawless execution that covers every aspect of clients’ event, turning ideas into realities. 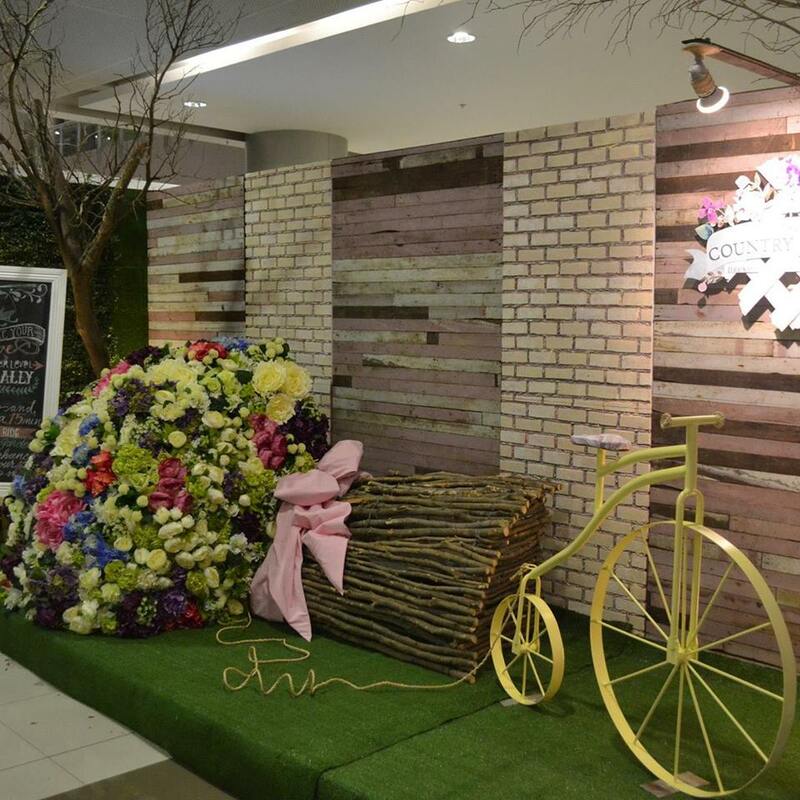 Established on December 2013 and formally opened to public March 18, 2014. 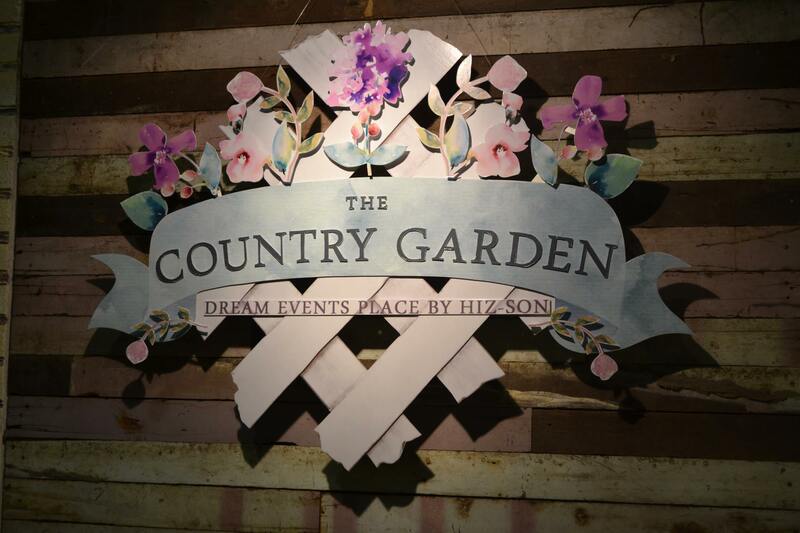 The garden is borne out of the vision and dream of the owner and friends who are in the events industry. 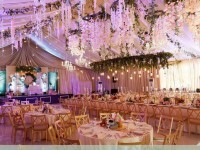 With its shabby-chic theme, the garden exudes feel-good, serene, private, and intimate ambiance. 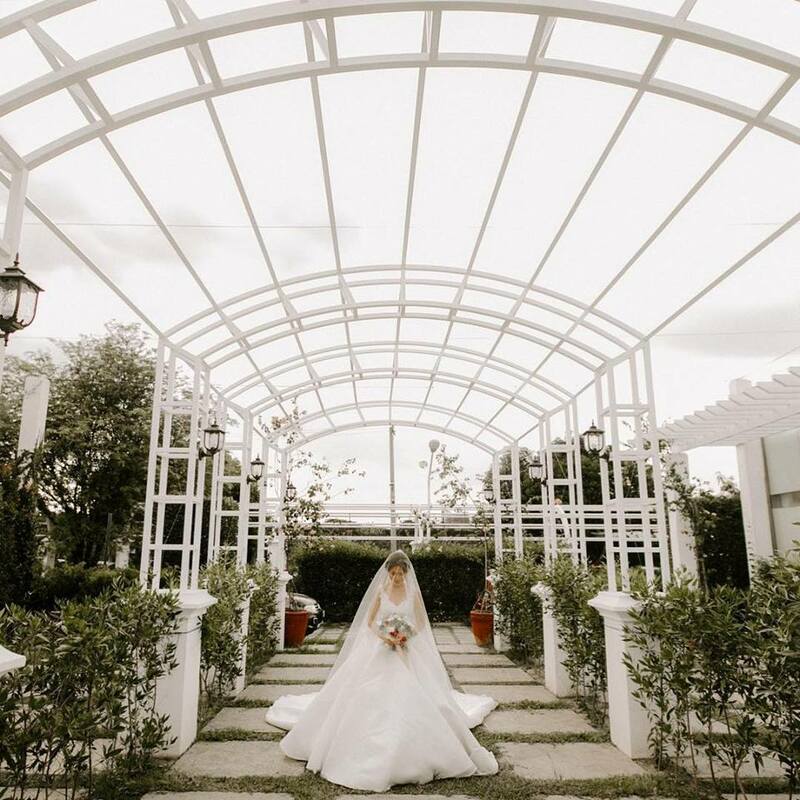 It features a gazebo at the center, an indoor venue that can accommodate up to 200 guests and has a line of accredited caterers and notable chefs. 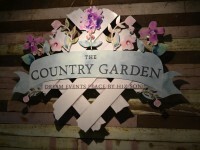 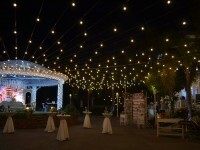 The Country Garden is fast gaining popularity amidst its established competitors and has earned a reputation for delivering successful events from birthdays, private parties to weddings to corporate events. 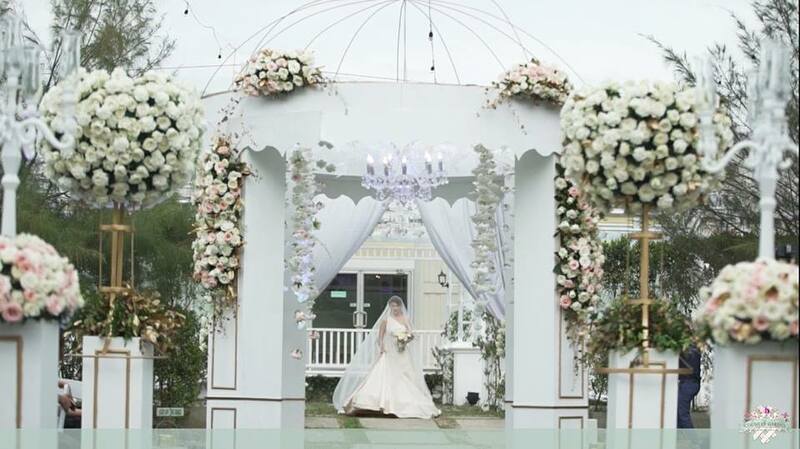 The Country Garden believes in the value of trust and expertise in creating an outstanding quality experience for clients and guests. 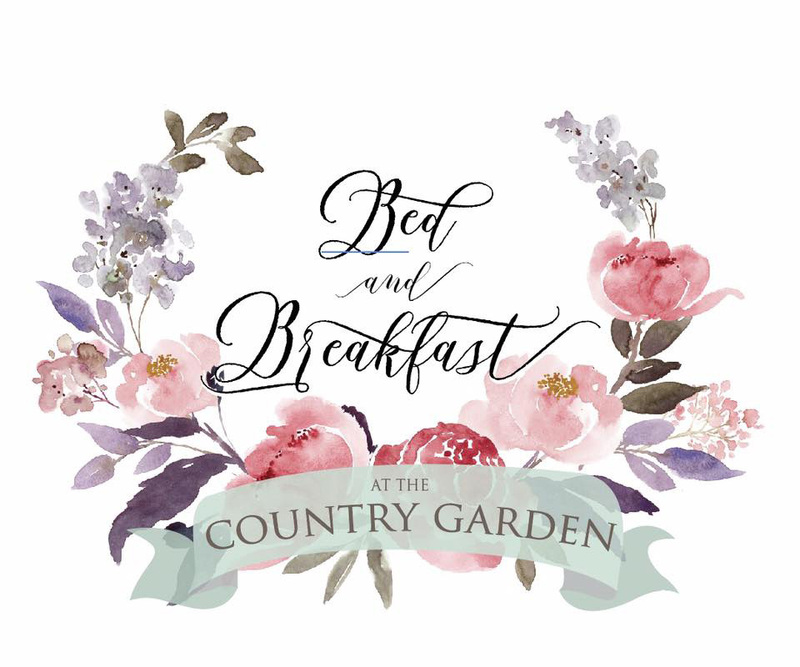 True to our promise to deliver the best service possible, we now open the doors of The Country Garden Bed and Breakfast. 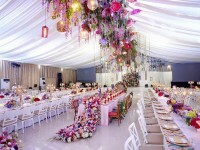 Its shabby chic and modern designs totally scream homey and romantic flair. 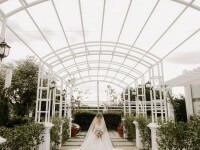 Our inspiration: To create a home away from your home in the heart of the city of San Fernando. 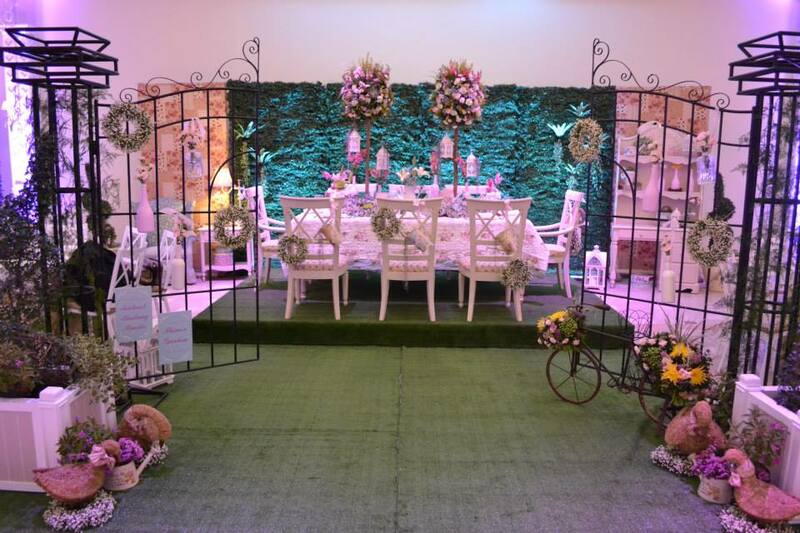 As any home gives you that feeling of ease and belongingness, there’s no need to go out for your wedding preps.